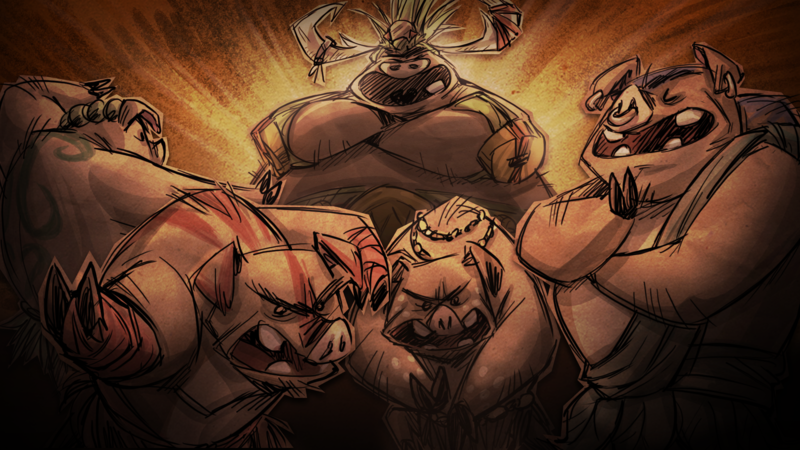 There's a spring in the step of our survivors this season as the world of Don't Starve says goodbye to the Year of the Varg, and hello to the Year of the Pig King! Bring in the new year by testing your mettle against the King's elite warriors in the most honourable wrestling ring, then collect festive prizes with your lucky winnings. - Start of Year of the Pig. - End of Winter's Feast. - Fix not being able to scroll in the Ensemble Info panel (in the Curio Cabinet).